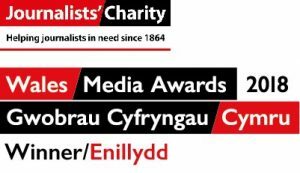 Caerphilly Observer is regulated by the Independent Press Standards Organisation (IPSO) and adheres to the Editors’ Code of Practice (www.ipso.co.uk/editors-code-of-practice). 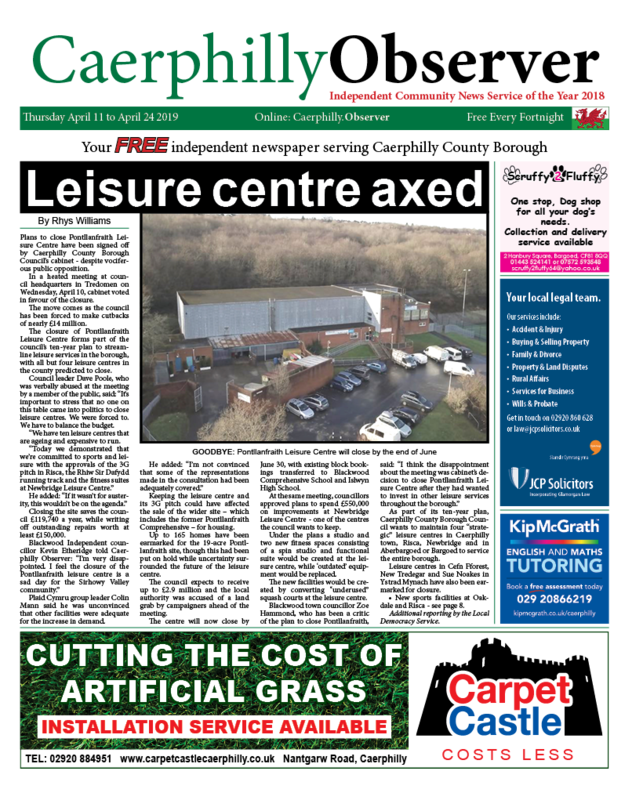 Editorial complaints should be made in writing to the editor via email at complaints@caerphillyobserver.co.uk or via post to: The Editor, Caerphilly Observer, Britannia House, Caerphilly Business Park, Van Road, Caerphilly, CF83 3GG. All complaints should include a detailed description of the complaint, with reference to specific words, phrases, images, instances, dates and records that are relevant, and which clauses of the Editors’ Code of Practice you believe the publication has breached. Please include the URL of the relevant article if possible. Complainants need to include their full name, email address, postal address and daytime telephone number. Complaints must be contemporaneous and must be made within four months of publication. The editor will investigate and respond accordingly within 21 working days. The editor will confirm receipt of the complaint within three working days by contacting the complainant via email. All complaints will be dealt with by the editor of the publication that published the article. The editor will investigate the complaint to the best of his ability, in respect of the Editors’ Code of Practice, and respond accordingly. If we uphold your complaint, we will inform you of the remedial actions taken or to be taken. If the complainant is not satisfied with the outcome, they can contact IPSO directly by phone at 0300 123 2220, email inquiries@ipso.co.uk, or by post at IPSO, Gate House, 1 Farringdon Street, London, EC4M 7LG. All information provided to Caerphilly Media Ltd (the publishers of Caerphilly Observer) will be handled sensitively and within the boundaries of the Data Protection Act 1998.